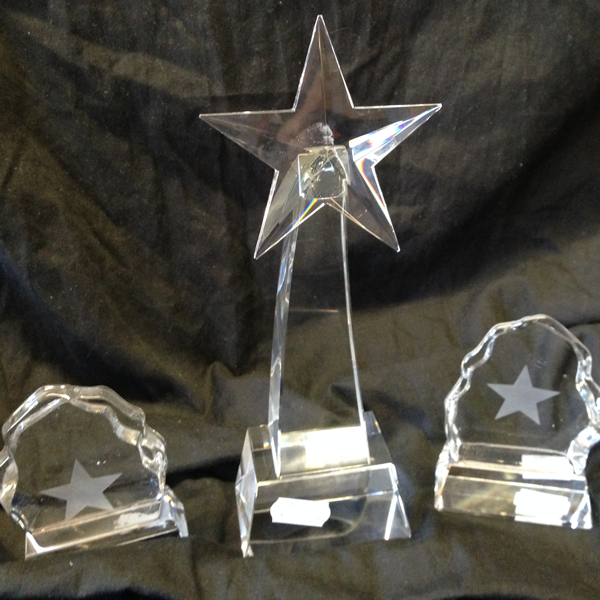 At Witney Trophy Centre, we hold quality glass trophies & presentation awards in stock at our Witney, Oxfordshire store. Witney Trophy Centre can help you recognise great work from your employees in the workplace with our stylish, modern & traditional presentations at their store in Witney, Oxfordshire. 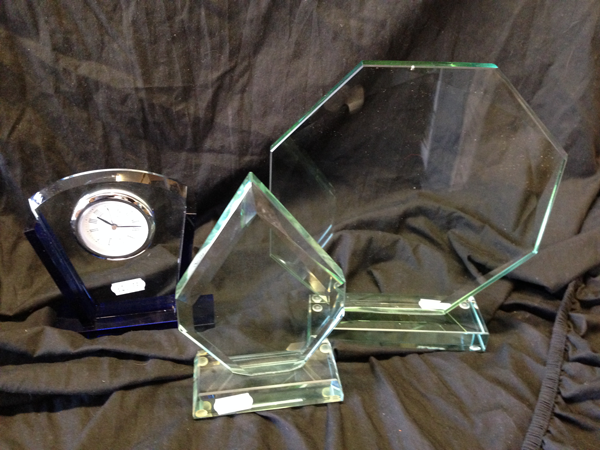 Witney Trophy Centre will have a trophy or cup appropriate for your workplace event or award ceremony. Contact Us to order your corporate trophy or award.